Mustra (thin hair strips) is essentially an exemplary copy, ie a sample of your future work. 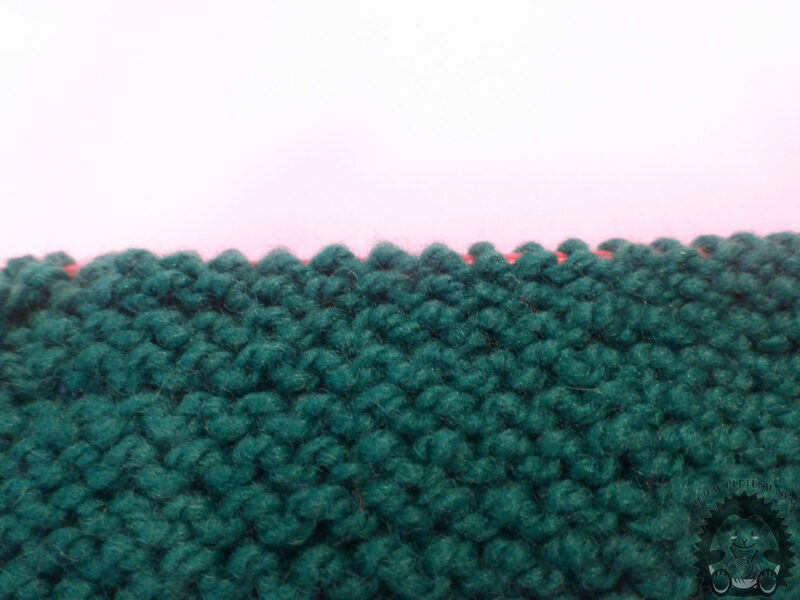 If you make the size of 10 * 10 cm you will get a test pattern from which you will see how it looks, its elasticity, you will be able to find out which thread and number of needles are best suited for that pattern and to recalculate the number of stitches and rows needed for your future work. 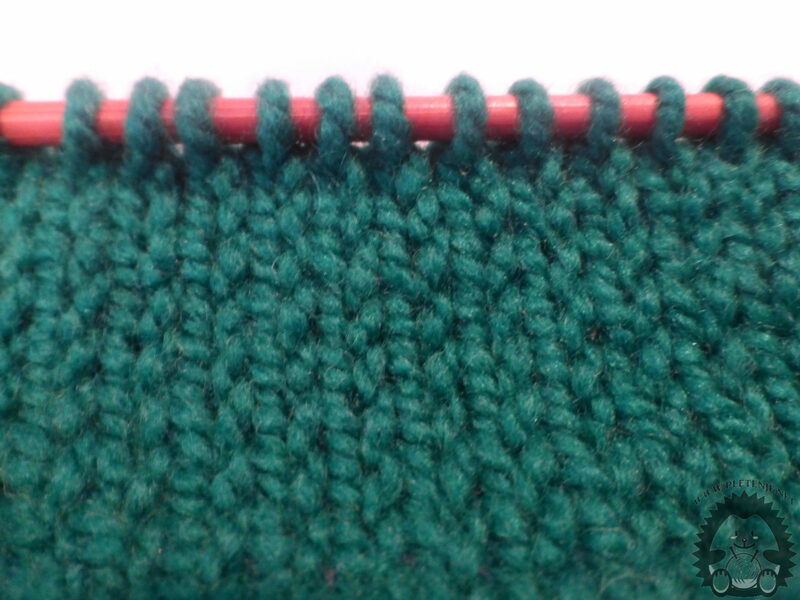 Repeat from the first to the fourth order until the end of the knit. 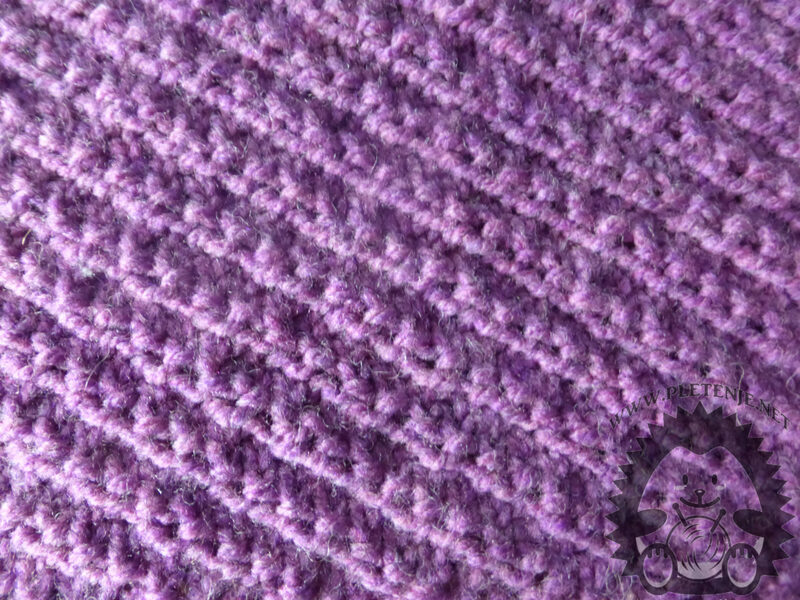 Each ink consists of a variety of combinations knitting technique which are repeated at equal intervals. To help you make the best of your own, you can help us with our detailed knitting techniques and video tutorials on our Youtube channel.